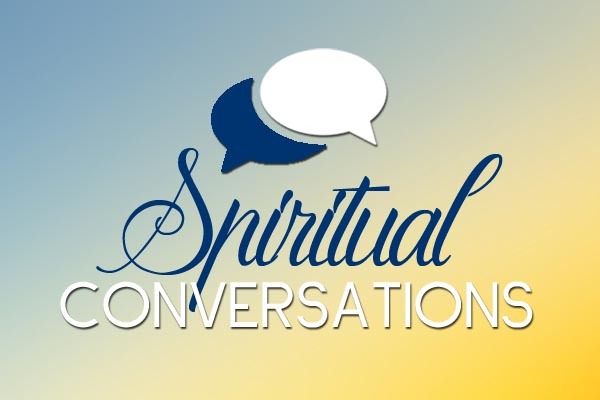 Spiritual Conversations is a monthly interfaith gathering for ladies to discuss common topics of various faith traditions. It is open to public but with limited seats at each session. December gathering is already booked out. Please contact us for the gatherings in the new year. This month’s theme is “Religious Holidays”.